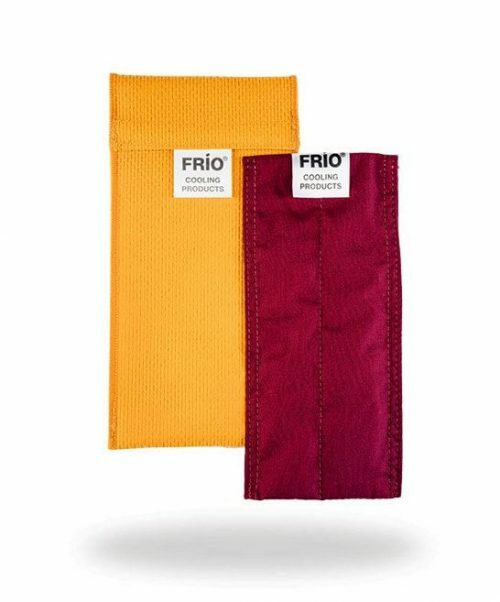 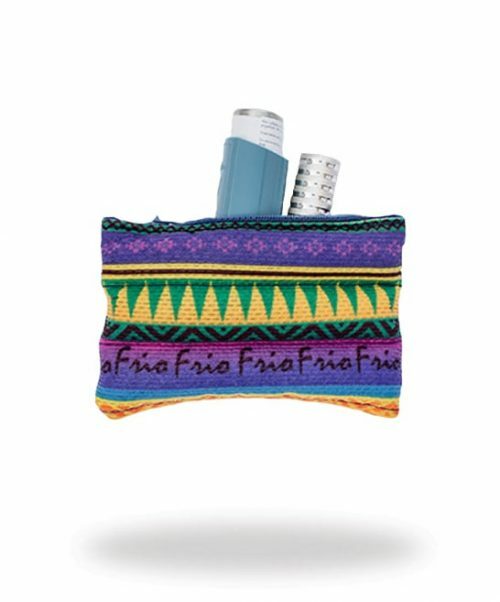 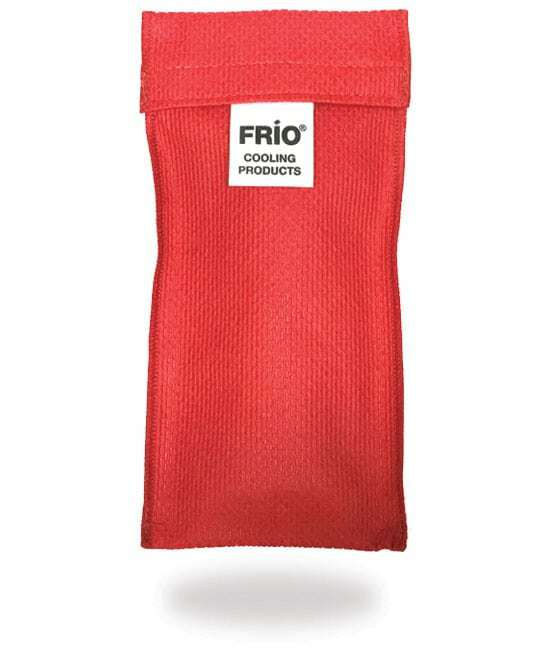 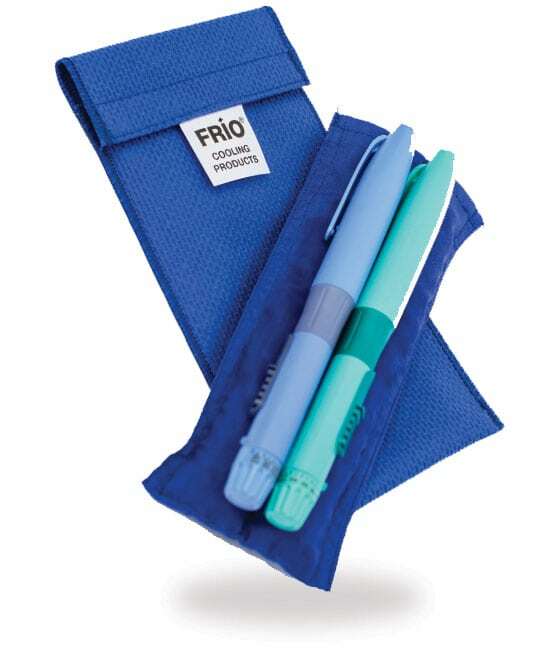 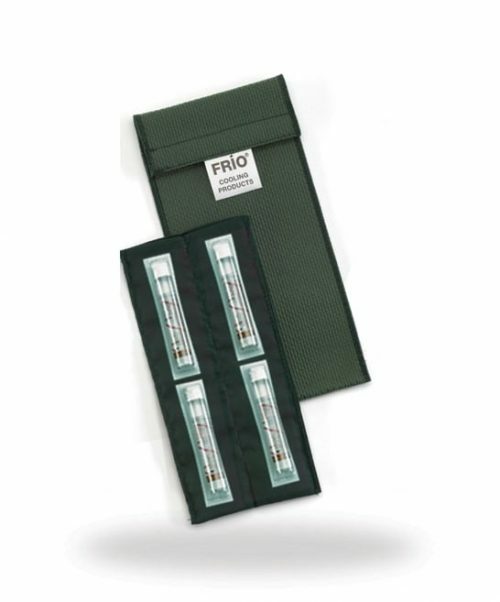 FRÍO DOUBLE BAG: Inside pocket is 18 x 8½ cm, load compartment is 18 x 7 cm. 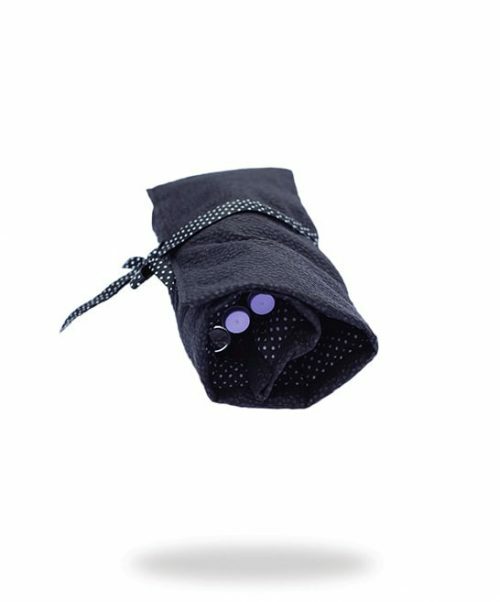 The inside pocket has crystals on the outside wall and is immersed in water for 10 minutes. 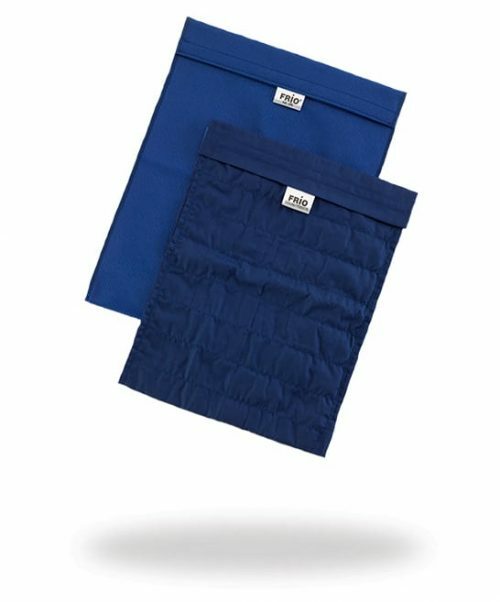 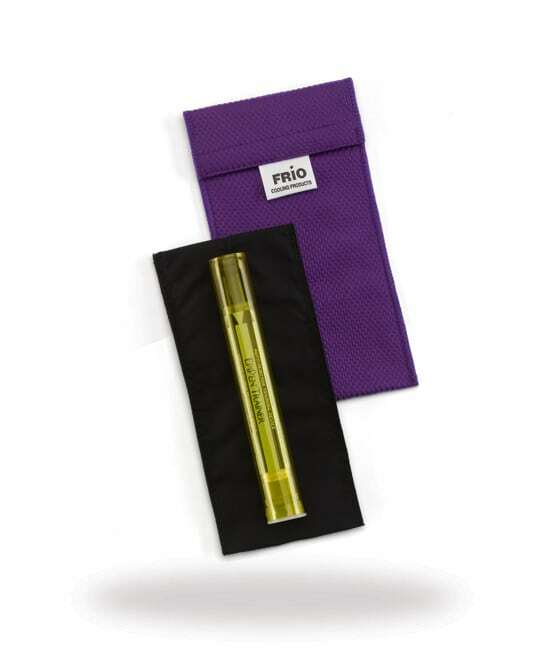 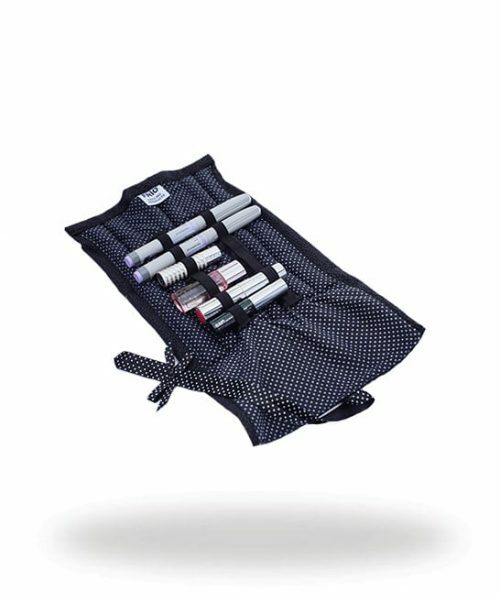 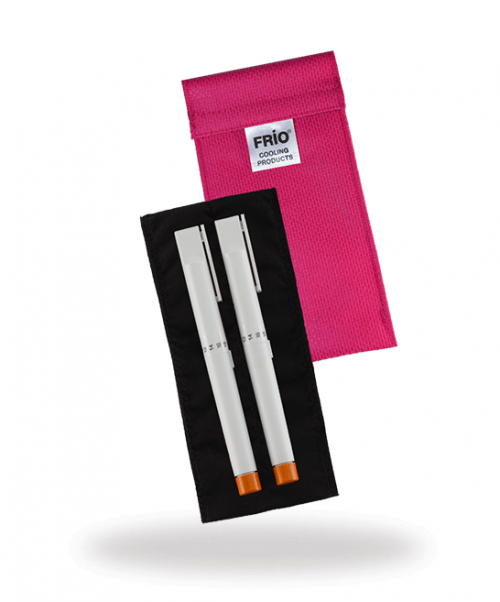 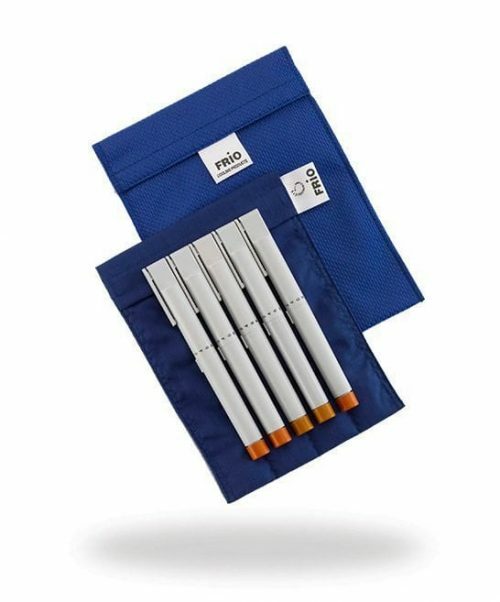 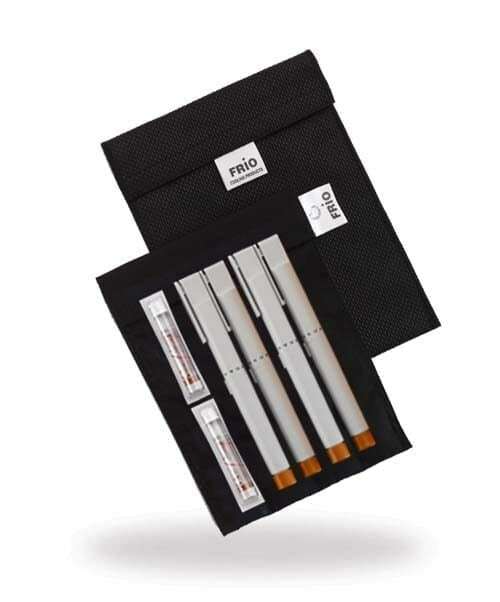 Suitable for 2 pens or eg 1 pen and 2 replacement cartridges; This DOUBLE bag is good for Medical Condition like Diabetes, Rheumatoid Arthritis, Crohn’s Condition and Anaphylaxis. 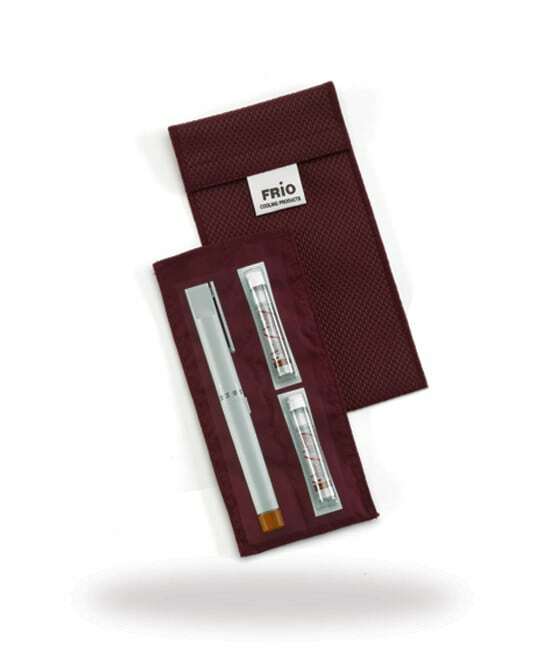 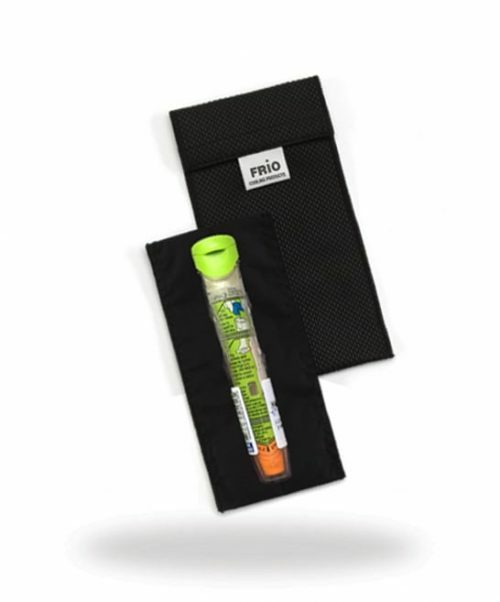 Keeps your insulin cool for at least 45 hours, even at constant ambient temperatures of 37ºC.